Until 1946, women were excluded from the British diplomatic service on the grounds that they would not be taken seriously by foreign governments and would create insurmountable administrative difficulties, particularly in relation to their marital status. 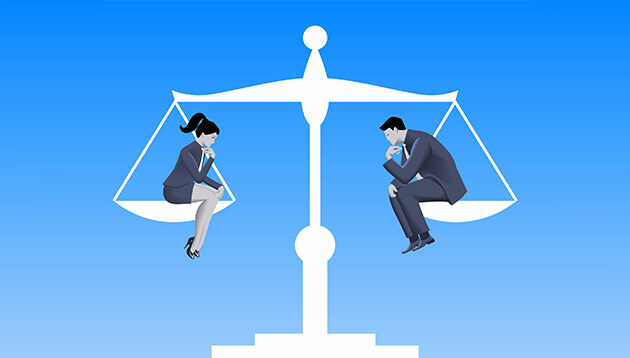 At present day women taking leadership roles in diplomacy still remains an unpopular concept among diplomats in many parts of the world, but countries are increasingly inclined to adhere to the trends of modern diplomacy in which men and women are represented equally based on merit and standing. The state of international affairs should reflect an entire society rather than limiting it to men’s status and views. Swedish Foreign Minister Margot Wallström announced that her government would pursue a “feminist foreign policy,” which has received a fair share of skepticism comparable to men’s dismissals of suffragettes campaigning for the right to vote in Great Britain a century ago. The inclusion of women at all levels in international relations will spread as its far-reaching, efficient, and representative of our modern societies. In this way, we will be highly equipped to serve national interests of security and prosperity – the essence of foreign policy objectives. Post conflict reconstruction is one of the many areas that will benefit from this inclusion, allowing world leaders to address current failings in transitions from conflict to stability. These include the lack of involvement of victims (mostly women) and the lack of trust caused by the absence of women.